Luxury and class are just a few words used to describe the vehicle "Mercedes Benz," and like his name sake Benzman embodies the same epitome of class and charm. Despite his humble beginnings in the ghetto of Papine in Kingston Jamaica, Prestigious Benz emerges as a talented and versatile entertainer, an original. Benzman is a true Rasta! His inspiration comes from life learning experiences and teachings of King Haile Selassie . The principles about love are central to the soul of Benzman’s music. “…because without love and faith we have nothing”-Benzman This has served Benzman well throughout his career. 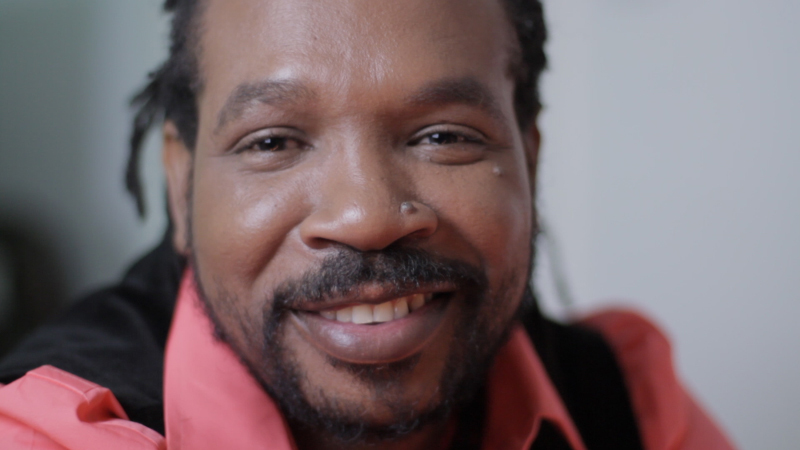 He has performed alongside renowned artists such as Nicodemus, Papa San, Magor Macerel, Brigadier Jerry, Josey Wales, Tanto Irie, Coco Tea, Capleton,Barinton Levy, just to name some of the recent.